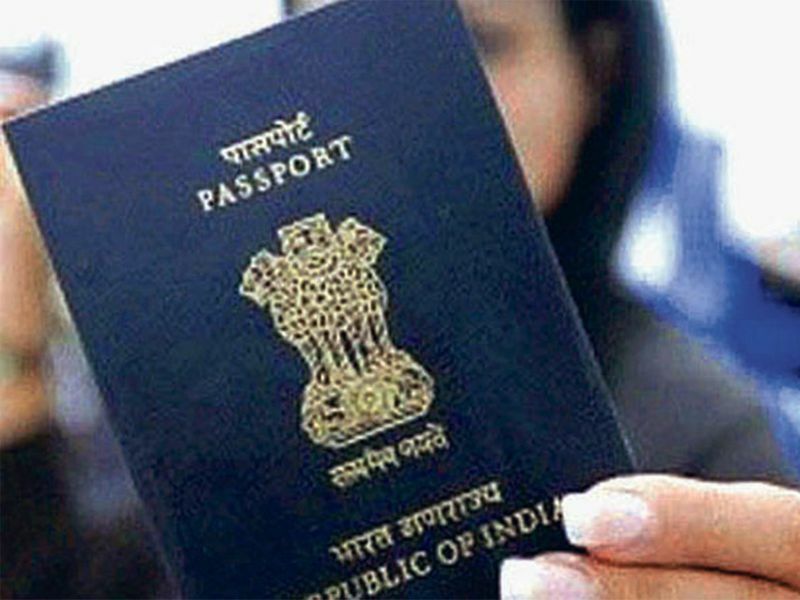 Dubai: Indians in the UAE will soon get their passports issued in two to three working days down from four to five, senior diplomats said on Tuesday. The passport issuance time will be cut by almost half through a centralised online passport system which is a precursor to issuing chip-based e-passports. Speaking at the Pravasi Bharatiya Divas (PBD) Convention in Varanasi, the Indian Prime Minister Narendra Modi on Tuesday said work is on to issue chip-based e-passports to Indian citizens under a centralised passport system. “Our embassies and consulates are being connected to the Passport Seva Project worldwide,” he said, addressing the inaugural ceremony of the PBD 2019. “This will prepare a centralised system connected to the passport service for all of you,” he told the Non-Resident Indians attending the three-day convention. When contacted, top Indian diplomats in the UAE told Gulf News the missions here were preparing for the complete integration of their passport issuance systems with the Passport Seva Kendra project back in India. Navdeep Singh Suri, the Indian Ambassador to the UAE, told Gulf News on Tuesday that the Indian diplomatic missions in the UAE issued 272,500 passports in 2018. The embassy in Abu Dhabi issued 61,000 passports and the Consulate General in Dubai 211,500, he said. Suri said use of technology has minimised the time taken to renew passports. Five years back, to renew a passport in the UAE, the missions had to wait for approval from passport office in India, which originally issued the passport. “Today we have online database to check the status, which has sped up the procedure. It used to take a few weeks in the past,” he said. Suri said what the prime minister announced is the next generation reforms as part of the government’s commitment to ease the process. “We have to be ready with various types of scanners and other equipment for this. We are in the process of arranging them. It will be done within a few weeks,” Consul General of India in Dubai Vipul said. Once that is done, he said, a team from India will be visiting the missions here to finalise the online integration of the systems. 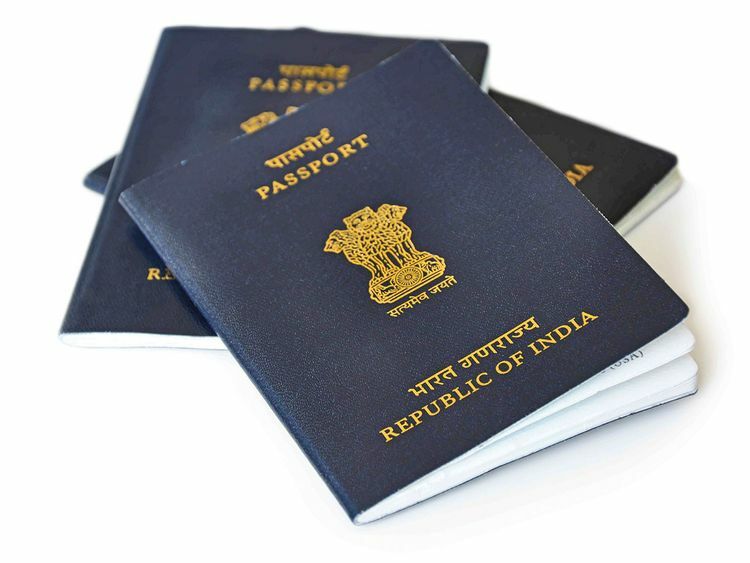 Indian missions in the UAE are among those issuing the highest number of passports every year. With the new passport service system coming into place, Indian expats in the UAE will no longer be required to visit the centres of BLS International, the outsourced agency processing passport applications, to submit their applications. “Since everything becomes automated, passport applications will have to be submitted online. Applicants will still have to visit BLS centres for personal verification of original documents,” said Vipul. Since everything becomes automated, passport applications will have to be submitted online. Applicants will still have to visit BLS centres for personal verification of original documents. As the online process will cut down physical movement of applications, he said the missions would be able to issue passports in two to three working days. The next stage of the centralised passport system will see the issuance of the chip-based e-passports. Also known as biometric or digital passports, these passports will have a microprocessor chip embedded in them. Applicants will have to provide their biometric features for these passports. In 2008, India had launched its first electronic passport that will act as a shield against fraudulent misuse and spur easier travel to other countries. That was initially meant for diplomats and expected to be issued for other officials and later for the ordinary citizens. However, the project was stalled due to technical hurdles, sources said.